Unless you literally wear a mask all the time, it is almost impossible to completely avoid cameras and face recognition technology. Not only is this a privacy concern, but it also presents a potential liability for companies that need to protect personal data. 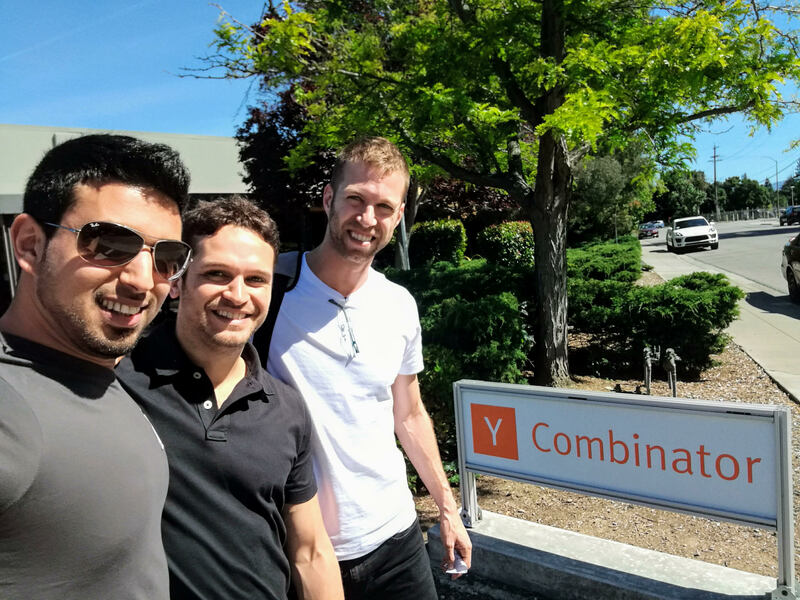 D-ID, a startup currently taking part in Y Combinator, wants to solve the problem with tools that process images to make them unrecognizable to face recognition algorithms, but still look similar to the original picture. D-ID (its name stands for “de-identification”) was founded last year by CEO Gil Perry, COO Sella Blondheim, and CTO Eliran Kuta. Perry and Blondheim met when both were in the Israeli Special Forces about a decade ago, while Kuta served in the Israeli Intelligence Corps. At that time, photo-sharing on social media was relatively new, but they already needed to be mindful of face recognition technology. Perry and Blondheim realized that people in the security industry were also forbidden from sharing photos online. They started brainstorming ideas to protect pictures from face recognition tech and came up with a basic algorithm. After an interlude of a few years, during which each of them worked on separate startups, they regrouped, added Kuta to their team, and launched D-ID. Finding a way to deal with face recognition technology has become even more imperative. ATMs that use face recognition technology have already been deployed in Macau and are being tested by border control agencies in several countries. In China, it’s even been used to identify jaywalkers. The growth of D-ID will also be driven by new data privacy regulations like the European Union’s General Data Protection Regulation (GDPR), which will become enforceable in May 2018 and require companies to guard personal data, including biometric data, more stringently or risk heavy fines. D-ID claims that its technology is designed to be difficult for artificial intelligence to overcome. Perry declined to go into detail about how the startup’s algorithms accomplish that, but said its goal is to be “the standard of image protection,” protecting every photo containing biometric data that is shared online. D-ID serves three verticals: companies that need to protect images of their employees or customers, health management organizations, and government and security agencies that want to secure biometric data. It will launch a pilot program with cloud-based image management service Cloudinary to protect more than 14 billion media assets, Perry says. Other companies that are developing ways to protect data from face recognition tech include ones that specialize in helping organizations comply with privacy regulations or offer data protection on a SaaS basis. Many of their tools work by making faces completely unrecognizable, but Perry says D-ID differentiates because their changes are much less detectable as possible, at least to the human eye. This element means that D-ID’s tech can appeal to individuals who just want to protect photos they put online. Perry says a consumer app may be released if there is enough demand. D-ID’s founders also say they welcome more competition because that means more companies are finding ways to help people protect their personal data.